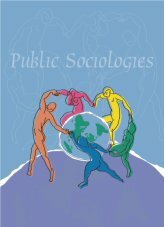 David Brady "Why Public Sociology May Fail." Charles Tittle, "The Arrogance of Public Sociology." Francois Nielsen, "The Vacant 'We': Remarks on Public Sociology."